We know what you’re thinking…how can they call it the Ultimate Food App? Is it really that good? 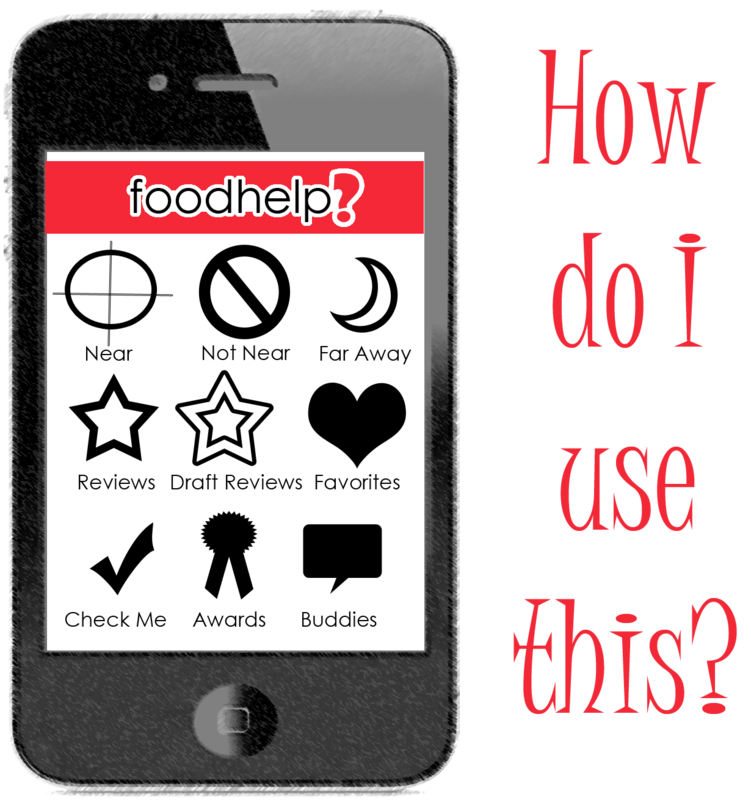 Perhaps the more appropriate question is: Are the other food apps really that good? If you travel as much as we do, you know the answer. A lot of times, it’s outright frustrating to try to find a place to eat! In spite of all our technology and mobile devices, we haven’t progressed that much further than the phone book!